Do you ever get that itch? 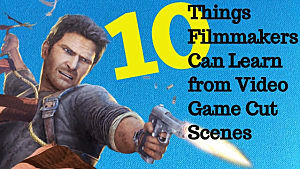 You know, the itch to play a game that brings us back to our roots? We commonly refer to this phenomenon as nostalgia. There is no shame in reliving the past, especially when it happens to remain one of the most well-known video games to date. Pac-Man has spent nearly 36 years abroad, snarfing power pellets and chomping ghosts all over the world. Over time, he's grown and evolved. Now there's just as many ways to play Pac-Man as there are stars in the sky. 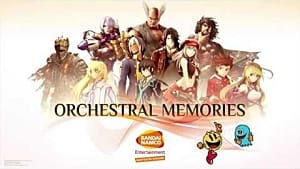 Thanks to Bandai Namco's acquisition of this legendary IP, we can enjoy the IP anywhere we please on our mobile devices. 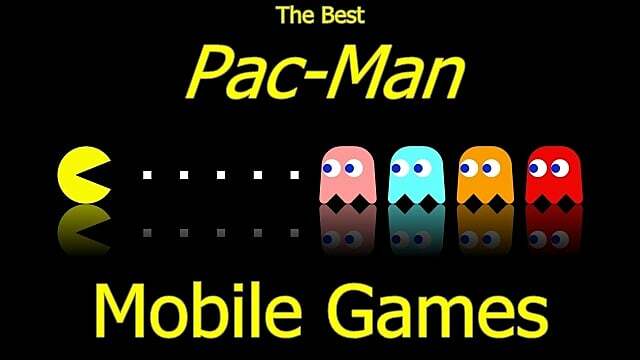 So take a break from catching 'em all and kick back with some of the best Pac-Man mobile games available. 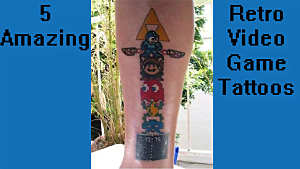 Classic Pac-Man gameplay. This app includes a classic mode unlocked from the start in case you just want to get down with the yellow dot you knew him as in the 1980's. Of course, if you're looking for a little more, this app offers that too. There's a Tournament mode to compete for the high-score against Pac-Man mobile champions across the globe. There are even custom mazes available to play, but those are locked behind your traditional wait- or pay-to-play sort of setup. 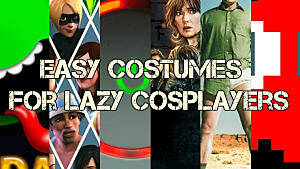 Otherwise, the game is free to download and try on Android and iOS. Pac-Man 256 is like a clever blend of Pac-Man and the popular sci-fi rogue-like, FTL. 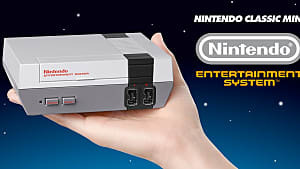 This is an endless maze filled to the brim with power pellets, ghosts, and even power-ups. There is a catch, however: you must always move forward. The level is slowly being eaten away by a 1980's data corruption glitch and you must avoid being corrupted with it. 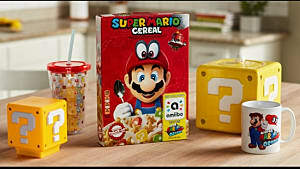 Did I mention power-ups? You've a sharp eye. The more you play Pac-Man 256, the more Power-Ups you'll unlock. You can use the coins earned by playing to upgrade existing power-ups and become and unstoppable chomping machine. In a recent 2.0 update, Pac-Man 256 removed the traditional mobile pay-to-play elements and is now completely free. Why are you still reading? 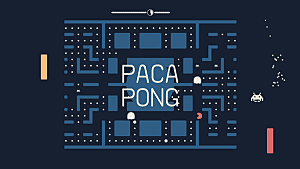 Go forth and enjoy this brilliant rogue-like reimagining of Pac-Man until your fingers fall off. Pac-Man Championship Edition DX is yet another solid game. 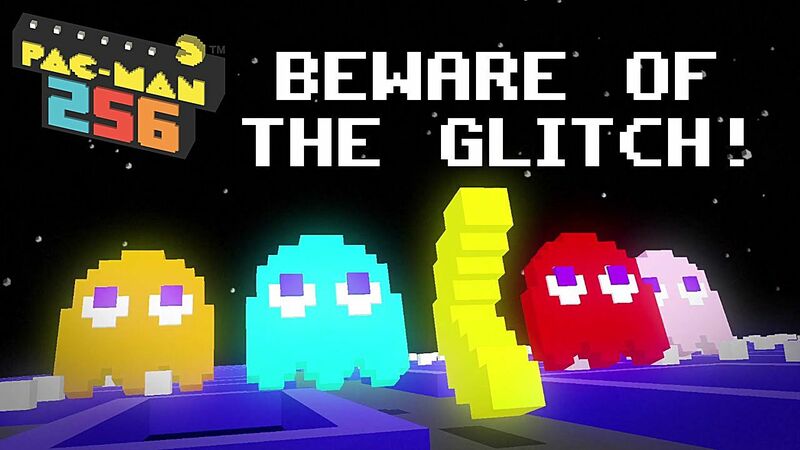 This time, you'll be maneuvering Pac-Man around a level that continuously restocks pellets and rearranges ghost spawns. 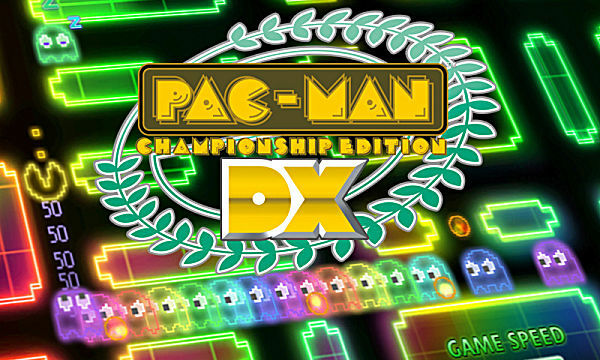 Championship Edition DX doesn't stray from the traditional Pac-Man gameplay like 256 does. Rather, it switches up the win conditions. Instead of a continuous game of Pac-Man where you head on to the next level after eating all the pellets, the pellets on the left and right sides of the map will respawn after you snarf them all down. The goal is to get a high score before the timer runs out. Championship Edition DX's coolest feature, however, has to be the dynamic speed of the game. When you're on a role, raking up points, snarfing down ghosts, pellets, and fruits alike, the game accelerates to heart-pounding rates. That is, until you lose a life, where the speed resets to give you a chance to catch your bearings. If you're considering getting the Championship Edition, stop right there. 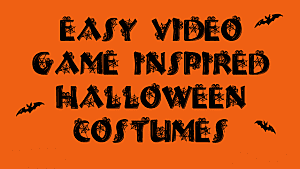 This version is riddled with ads, which is frankly insulting when you're asked to pay for a game. Save yourself the hassle and get Pac-Man Championship Edition DX. It's worth the $5. Or if you're on Android, simply try it out for free with Pac-Man Championship Edition Lite (Play Store). 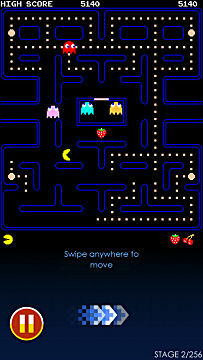 What's your favorite way to play Pac-Man on your mobile phone? Sound off in the comments below! 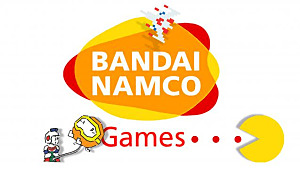 Bandai Namco Allowing Developers to use Pac-Man and other 80's Franchises.